From Canterbury to the whole wide world, unorthodox ensemble exercise concert telepathy. It started back in 2009, when pianist Yumi Hara and reeds player Geoff Leigh had issued "Upstream" and, around that time, met the latter’s HENRY COW colleagues, bassist John Greaves and drummer Chris Cutler, at a festival. 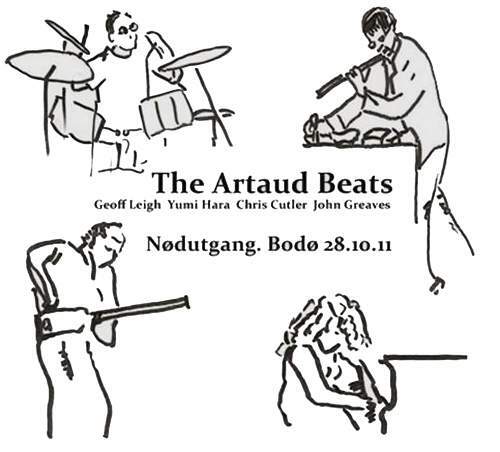 There and then, the four decided to form a quartet and, having named their enterprise THE ARTAUD BEATS, released “Logos” in 2015 – after a series of on-stage appearances of which the second, recorded in Norway in 2011, resulted in this album. A continuous set of untitled pieces, it’s entirely improvised yet the ensemble’s melange of seemingly accidental melodies and occasional quotes from Peter Blegvad’s poetry demonstrates how amazingly individual minds can be tuned in to a specific creative wave. Weaving voices and instruments in what amounts to musique concrète, the players transcend the incidental nature of their in-the-moment method by foraying into tribal territory where vocal incantations shape a strangely alluring arrhythmical groove, while skittering ivories and fluttering flute engage in a trance-inducing dance, before organ and bass pass parping mischief from one to another. Serenity is not sacrificed to assault here, reigning supreme on the fourth track that has blues taken to the Seine and gradually whipped into a well-tempered frenzy, but wailing and throat singing come into the picture on the sixth number rather unexpectedly, so finale feels more than satisfying – with all the variety brought home in a classical fashion. There’s also “Platform” – a cut from the band’s 2014 concert in Japan – which sounds somewhat anxious and raw, yet very much electric, to point to the group’s development. 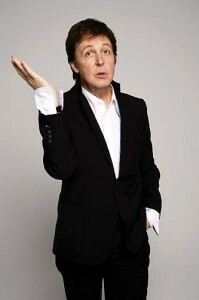 Whether they’re ready for the next studio endeavor is unclear, although it’s in concert that they’re truly free.